Her heart is full of another world (God’s world), even when her hands are most busy about this world. People worship, creation instead of the creator. And we displace our focus, and sense of value. Life is good, when you know your Self-worth. This is part 2 of yesterday’s devotional, same scripture speaks of so much. The proverbs 31 woman, has her husband’s trust. she can be depended on. She is committed to do him good! She is a business minded woman, and does not waste any time. In other words, she is productive. She is prudent with money, and she provides for her own family’s needs in a different way than her husband can. The bible says she makes clothes for her children in the winter, and she wakes up early to make sure everything is in place. And she fears the Lord, which means she separated a place for God in her heart, which is why she so beautiful and of great character. Most of our society, derives value from material and the money which buys and makes the material. 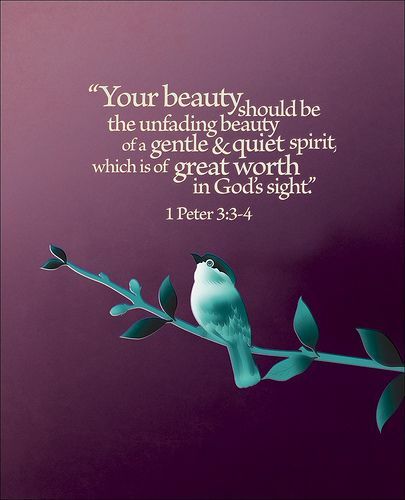 Beauty does not mean or reflect a good life, a happy life or a godly life. God gives us all the grace we need for life in HIM. Grace is what ballerina’s and other dancers, even other artists’ have when performing their special craft. Grace is to handle stress and disappointments, with reserve and dignity. The bible says that God cannot be mocked because what we plant, will always give its fruit. If we have God in our hearts, this seed, will give fruit according to its kind. When an apple tree is planted, apples are harvested. In this same way, with God in our hearts we harvest faith, love, believers, wisdom (like the proverbs 31 woman), kindness, forgiveness, humility, prudence, and so much more. Our worth is not based on what people can see, or in who we think we are, or by what we have. We are worth more than rubies and silver and gold. We belong to God, and He has chosen to make us His dwelling place. 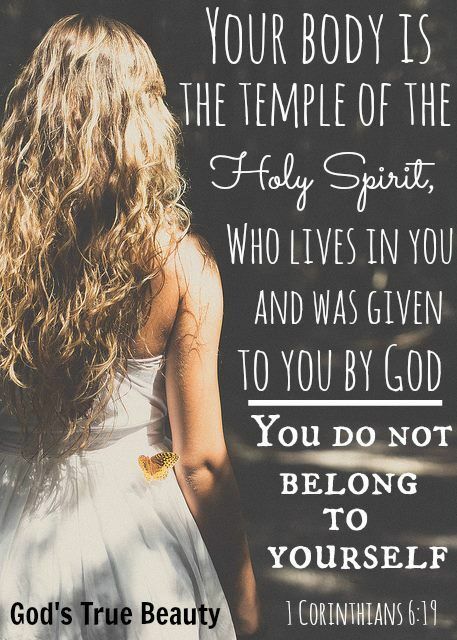 He says we are the temple of His Holy Spirit! How could such a great God, decide to give His human life for us and make His spiritual home in us, if we were not of great value? Lord Jesus, I thank you for creating us the way you have. I thank you we were created according to your image and likeness, we are godlike. Lord, I pray for those reading: may they be thankful that they were created, and that they were given life for your purpose. I pray each person, would accept themselves as unique as they are. I pray for an increase in confidence, in all people, and all of my loved ones, myself included. We have been accepted and adopted by you, despite of our shortcomings and imperfections. Thank you Lord, for seeing the good in us, I pray you help each of us to put away childish ways and move forward from the past. In the name of Jesus! Amen.